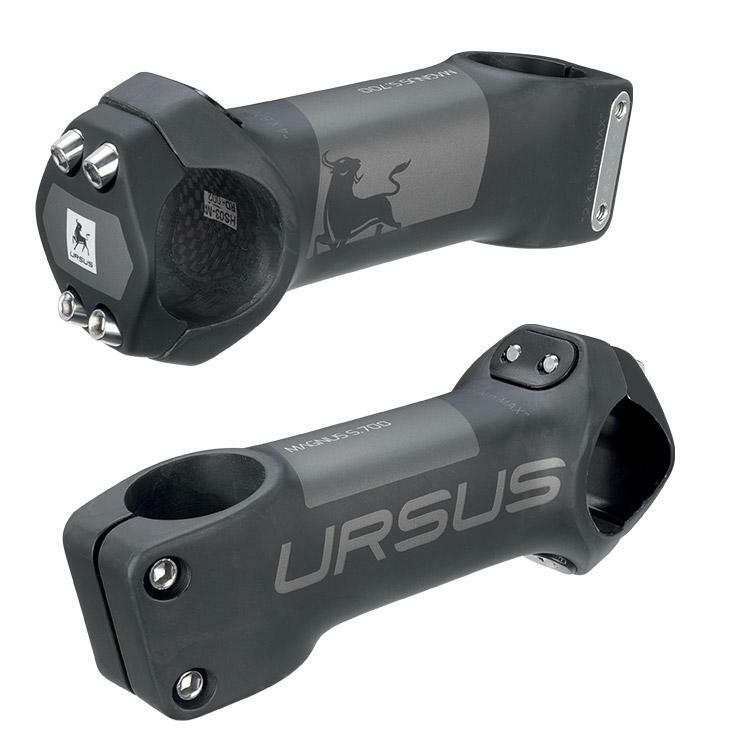 This week Fli are featuring the small but mighty Ursus Magnus S700 Stem. 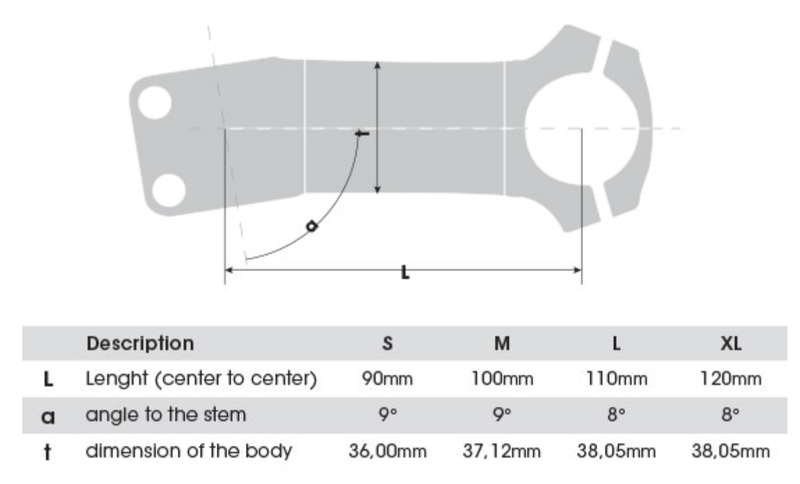 Weighing in at just 140g this stem may look simple but it has many features that we will go into bellow that make it well worth the 'Magnus' title. Not only does the sleek matte design look stylish but its also very practical. Designed not only to advance your areo gains it also fits the look and almost every bike. Of course as well as this one of the S700's key features is its customisation. Created to fit your bike as well as a suit fits the rider this stem comes in 5 variations all the way from 80mm to 120mm. It also adapts Ursus' well used 'Alpha Solution'. 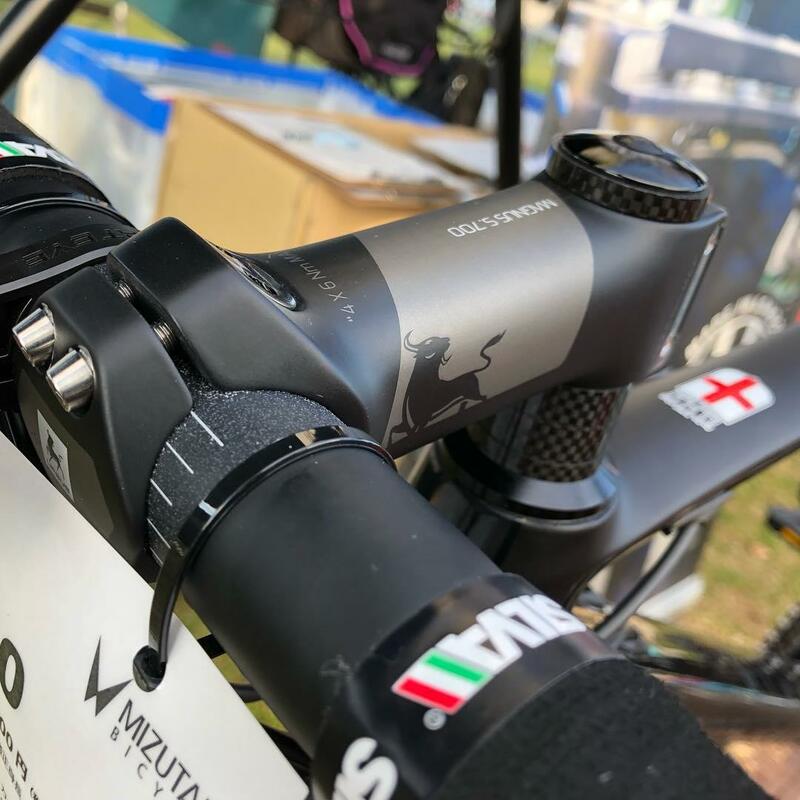 This being when the steering angle decreases as the stem gets longer which will promise you the same aerodynamic abilities and comfort in all sizes. Another feature the stem adopts is the replaceable screw plates. This assures you that if you were to round a bolt or cross thread one the stem is never lost. Simply replace the aluminium plate within its carbon shell and it's good as new. For more information on the stem click here to go to the official Ursus website. The Ursus Magnus S700 is available to buy from Fli Distribution for £289.99. To go to the site click here.